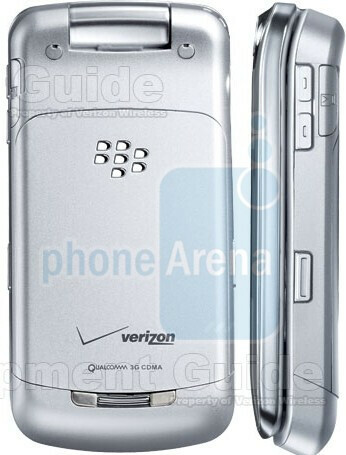 As we await the June 19th release of the BlackBerry Pearl Flip 8230, which Verizon officially announced earlier today, we were sent some new pictures from an anonymous source to share with you. There isn't any new information, but at least we can now see what the device will look like from all sides. We also expect to have a dummy unit next week that we will post images of. 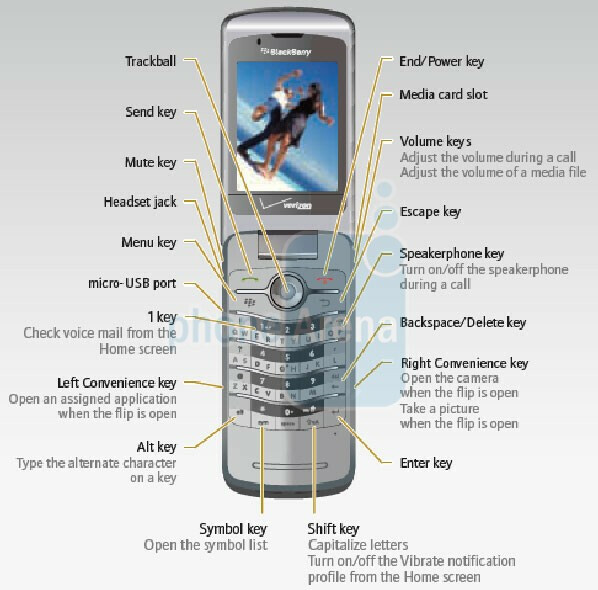 BlackBerry Pearl Flip 8230 Specifications. this phone was okay at first, but verzion got it all late.... why get this junk when u can get a touch screen phone like the storm samsung omnia lg versa or the new enVtouch !!! 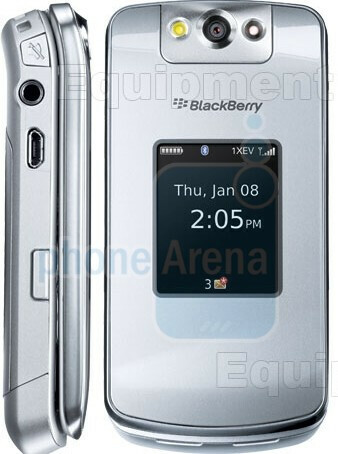 i really like the new blackberry flip, i wish the screen was bigger, but overall its a good- looking phone!!! did anyone else notice that the name of the article is Pear Flip??? spell check anyone?? haha lol. you're right..what idiots! !